The annual water festival is here again with official dates of 13 April until 19 April. In Pattaya the party lasts longer than other areas of Thailand which finish on the 15th. Of course the best place to go during the day is Soi6 with many bars providing ice , food and water for your play as well as the usual girls, music and drinks. The soi is busy as all types of people converge to take part in activities. Sois 7 and 8 are also popular for water fights. If you are interested you can easily buy a water gun from 7.11 or one of the many Street vendors. It is recommended not to pay more than 200-300 baht but up to you. Bear in mind that if you are outside during these times you WILL get wet so plan ahead and buy a waterproof bag for your phone and money. Leave electronics at home. 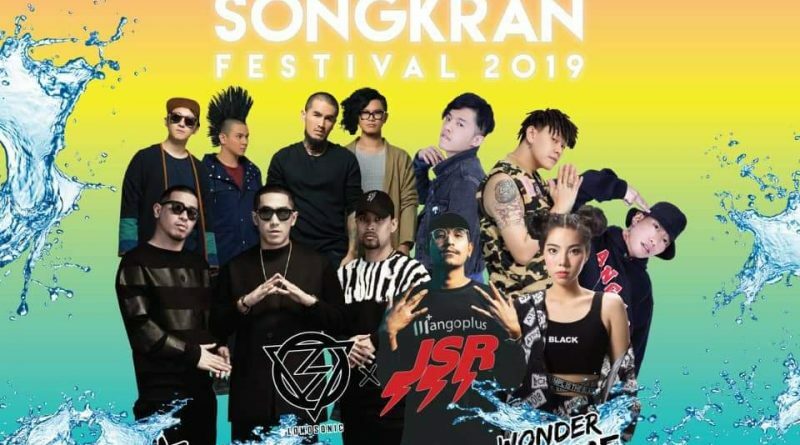 Check out our other guides to Songkran as well. Every year some unwise foreigners end up in arguments or even fights due to water play. Remember act sensibly and it is better to walk away.